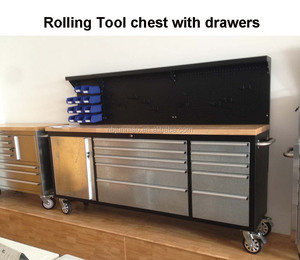 &bull;Anti slipt drawer liners in each drawer to keep tool parts in place. &bull;Plastic storage bins and metal hanging hooks included. 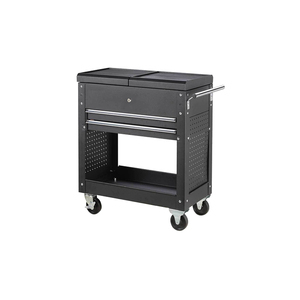 Full size anti slip mat for tools provided in each drawer. 3.There are two sulcus on the back,easily to be installed on the wall and on the top of the tool cart. . 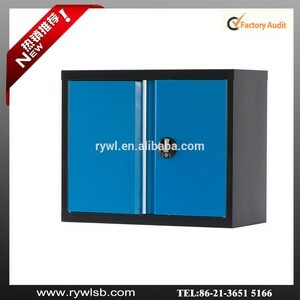 The safe lock can both lock the door and the drawer. 5.The types and the color are ordered according to the customers' requirement. By steel guide rail punched by specialized moulds,the drawer can be easily opened under zero load or great weight. 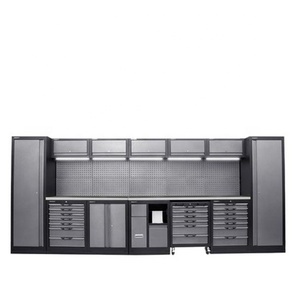 The separable partition inside the drawer can freely partition the storage space. They are the indispensable manufacture equipments for the modern enterprises to enhance the efficiency, to save the space and to create the profit. 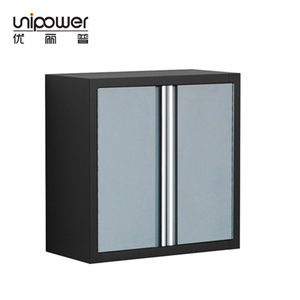 Anhui Unipower Technology Co., Ltd.
Luoyang Longli Office Furniture Co., Ltd.
Qingdao Sui He Science and Technology Development Co., Ltd.
Small manufacturers use hot rolled plate has low intensity, it&rsquo;s easy to arch and deform after process and long time use. They use argon arch welding or electric welding which damage the surface while welding, later grind the welding mark trying to make it smooth. 4. What is your best price9 We hope to enlarge our business and markets, and want to cooperate with clients with long terms. 2. One-step service without any outsourcing We definitely produce all goods by ourselves, and banned for allowing any outsourcing production from other factories. 5. Excellent and Experienced staff with Outstanding Academic Qualifications All our team members are highly experienced with responsible manners, fast-tracking attitudes and prompt reaction. 8. Excellent and Reliable Banking Services Also, our company bank account is registered in the Industrial and Commercial Bank of China Heze Branch. Saving Storage Space: By means of forkiife crane or elevator,the container can be stacked up to four lagers. Consecutive usage: With the and of hydraulic apllet car or elevator,the container can be easily operated. 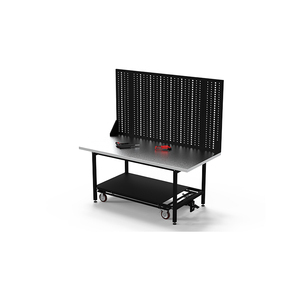 Our pallet fences prevent crushing and may be configured to provide side containment where necessary. 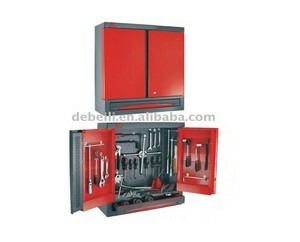 Suzhou Goldenline Machinery Co., Ltd.
Alibaba.com offers 1,006 hanging tool cabinet products. About 64% of these are tool cabinet, 3% are storage holders & racks, and 3% are filing cabinets. 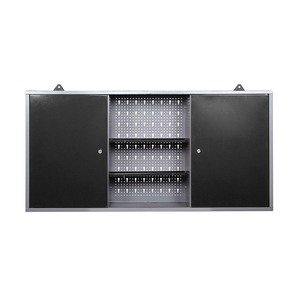 A wide variety of hanging tool cabinet options are available to you, such as cabinet, office furniture, and living room furniture. You can also choose from iron, metal, and plastic. As well as from free samples, paid samples. 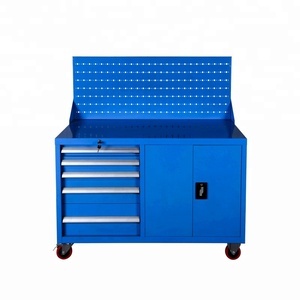 There are 928 hanging tool cabinet suppliers, mainly located in Asia. The top supplying countries are China (Mainland), Taiwan, and Vietnam, which supply 99%, 1%, and 1% of hanging tool cabinet respectively. 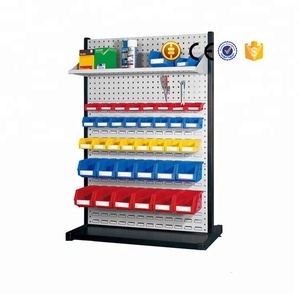 Hanging tool cabinet products are most popular in Western Europe, North America, and Domestic Market. You can ensure product safety by selecting from certified suppliers, including 794 with ISO9001, 640 with ISO14001, and 609 with OHSAS18001 certification.